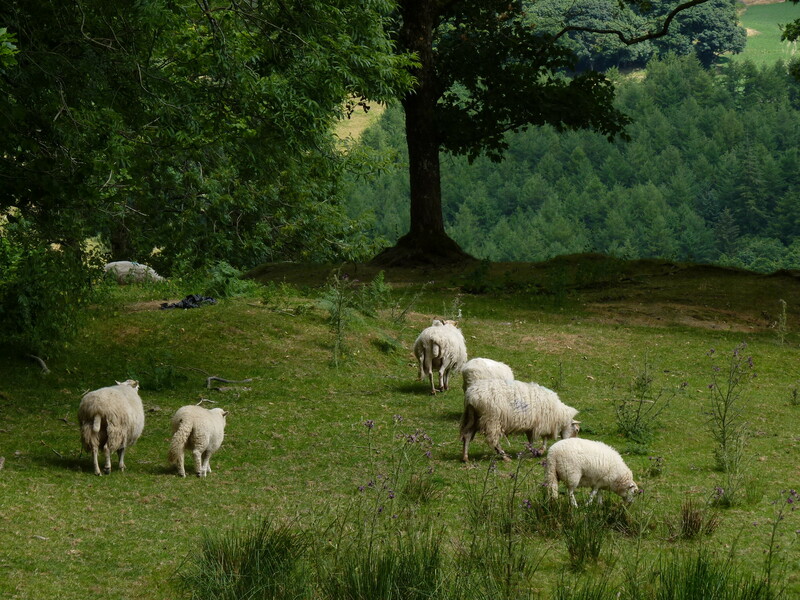 Rachael farms in partnership with her husband, Geraint, on a hill farm in Snowdonia National Park. 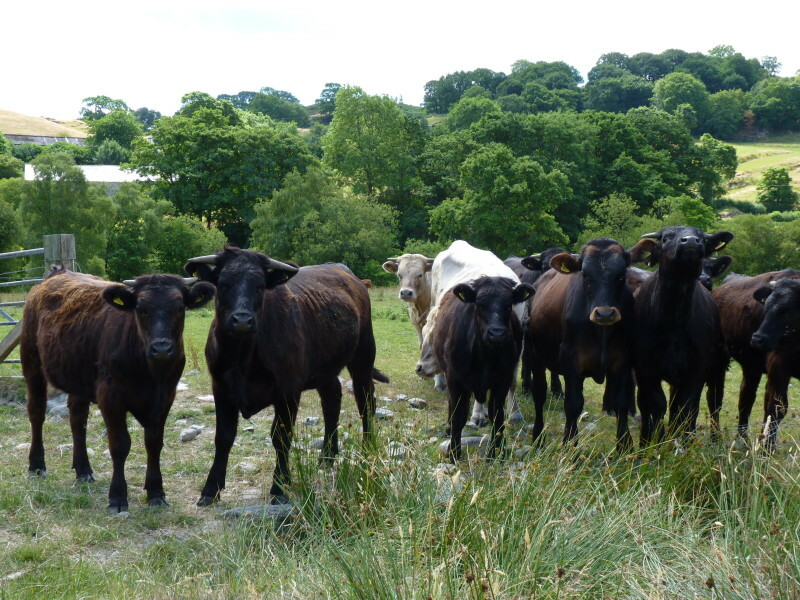 It is 1,200 acres (486 hectares) of mountainous pasture, woodland and blanket bog and has been organic since 2005. 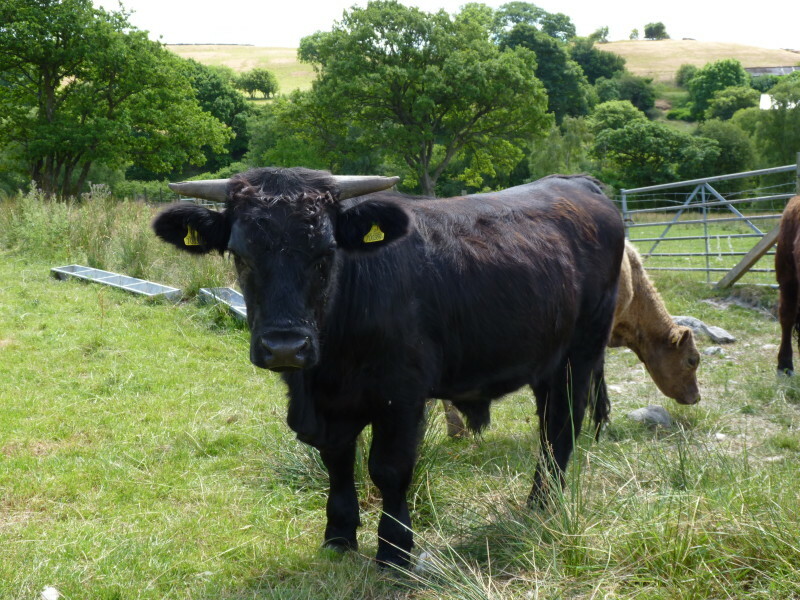 They also manage 35 acres (14 hectares) of ancient woodland on the farm which Rachael describes as “a bit of a love affair”. They have 500 breeding ewes, 70 ewe lambs (which will join the flock as breeding ewes when they are old enough) and 50 beef cows, known as ‘sucklers’ because they rear their own calves, unlike dairy cows. 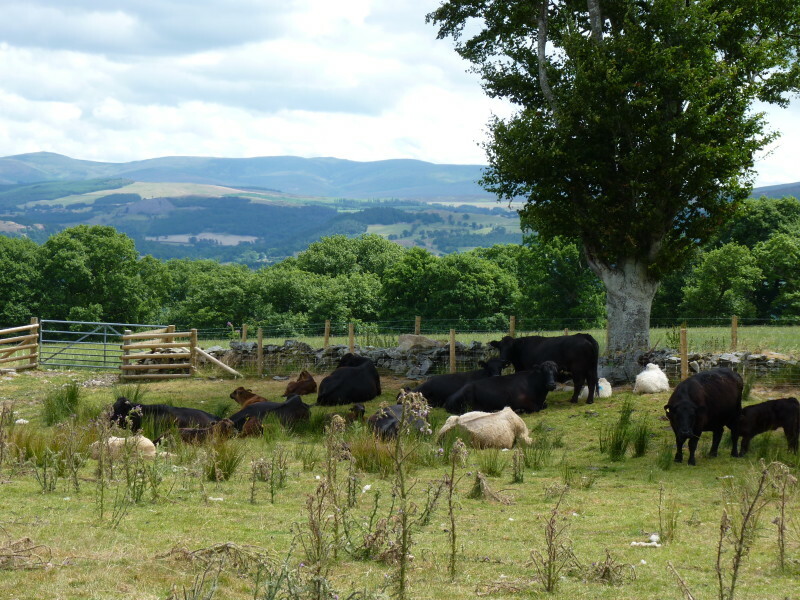 The cattle are predominantly Welsh Black, a hardy native breed. 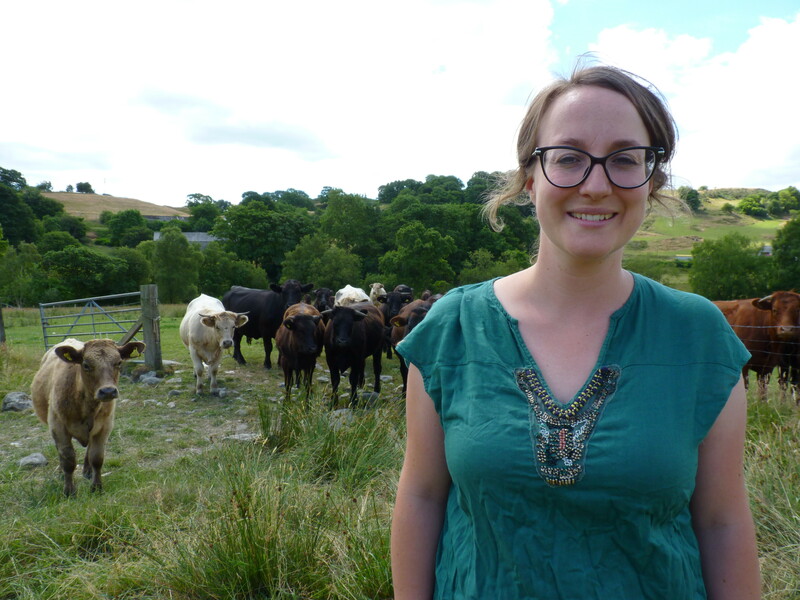 Nearly 80% of the farm is classified as ‘upland’ so Rachael understands the pressures on these areas. 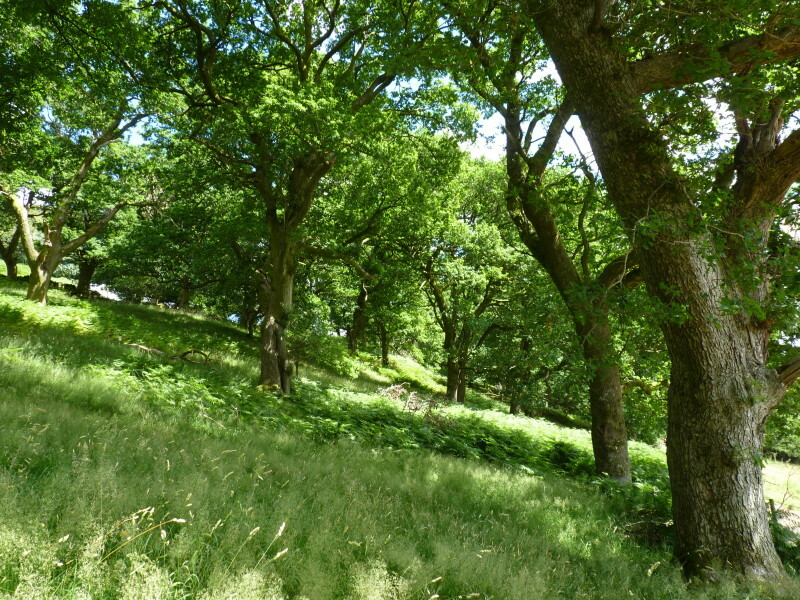 She has signed up for various environmental schemes which help to manage and protect this upland habitat. She passionately believes food production can be done in harmony with environmental protection. 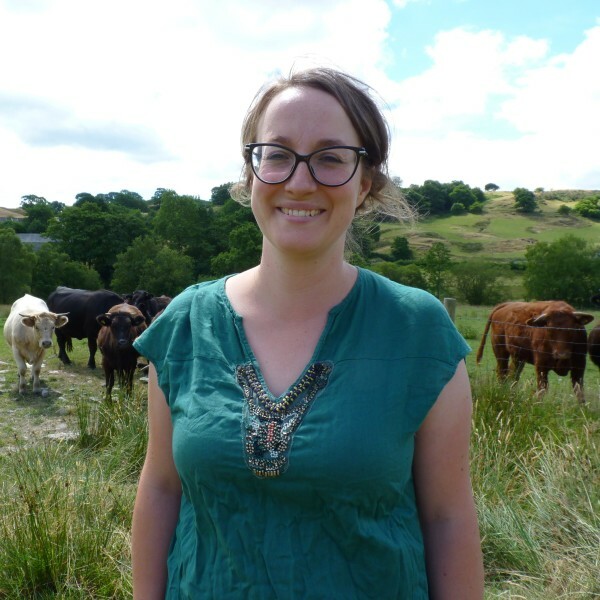 Rachael has a second income working part-time for an agricultural consultancy specialising in dairy, and works with both producers and processors. It took Rachael some time to find her calling. She is a politics graduate and was called to the bar in 2008 but decided against a legal career. Instead she worked in senior management positions in the food retail sector working for Marks and Spencer and two large farming estates with food retail businesses. After seven years at the retail end of the supply chain, Rachael’s attention turned towards where the food was coming from – farms. She has been working in agriculture ever since. 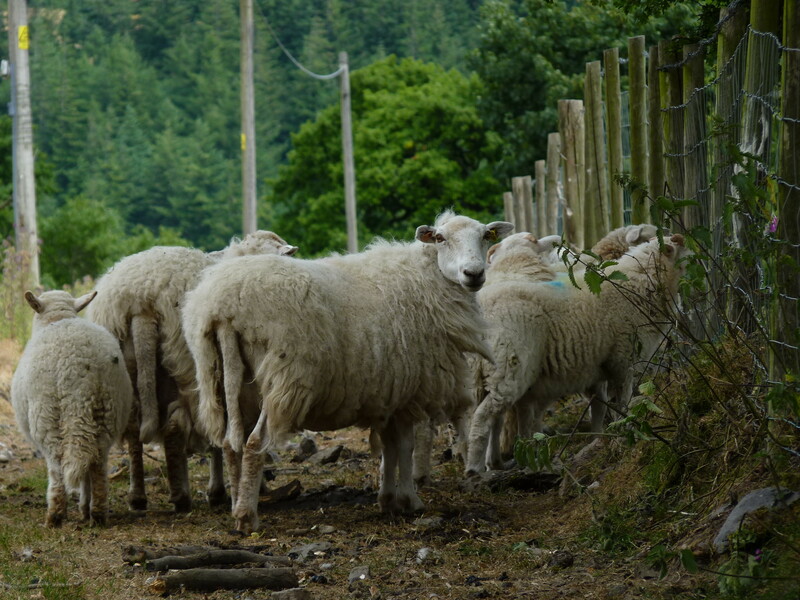 Rachael and Geraint used to run a flock of 1,000 ewes but reduced stocking rates in a bid to prepare their business for the uncertainty of Brexit. They are currently preparing to diversify into contract dairy heifer rearing. This is when young female dairy calves are sent away to another farm to be reared until they are old enough to have a calf of their own and re-join the milking herd. Member of Farmers’ Union of Wales (FUW) and National Farmers Union (NFU). Non-executive member of the Hybu Cig Cymru (HCC) board, the Welsh meat promotion body. Interviewed on S4C’s Ffermio (a Welsh language farming programme) and had a regular slot on BBC Radio Wales in 2011 about foraging. Featured in various local newspapers and Country Living magazine.